Main Line Taxi Is your source for taxi in King of Prussia and other areas throughout the Montgomery County. For years, Main Line Taxi has been providing professional, friendly Bala cynwyd taxi service throughout the city. With fast pickup and delivery as well as courteous, professional service, our drivers will get you to your destination safely and as quickly as possible. For even better service, try our user-friendly MainLineTaxi app. This downloadable app allows you to order a cab any time you need one with one click. Our main base is located in Bridgeport but we still manage to show excellent transportation services to Penn Valley and the rest of the Main Line Area! As a favorite company throughout Conshohocken and Narberth, we offer professional drivers who are licensed, certified and insured for your protection. Meeting the needs of our customers for Conshohocken taxi service is our most important goal! Let Main Line Taxi take you wherever you need to go. King of Prussia is one of the most beautiful places in the United States. It is a major attraction for shoppers as it has the 2nd biggest mall in the whole United States! The Simon Mall is an attraction you must visit while visiting the Philadelphia Suburban area. 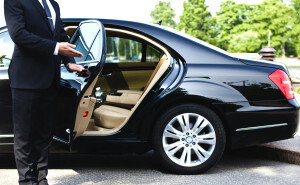 Let Main line taxi take you there in style! A few other places you might want to visit while you are visiting Philadelphia would be Bala Cynwyd, Narberth, and Penn Valley. They are all unique in their own way. Whether you are touring or simply meeting friends. Call us for fast transportation to all events and attractions! Why Choose MainLineTaxi? 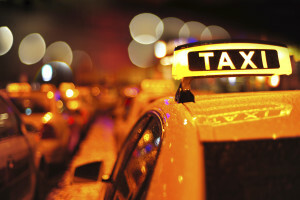 For years, MainLineTaxi’s Bridgeport residents have turned to us for fast, friendly and convenient cab service. With our new MainLineTaxi app, online booking and telephone reservations, we still provide fast and convenient service! Montgomery county isn’t the only area we serve in, you can also grab a cab in west chester pa and other areas throughout the Delaware County.